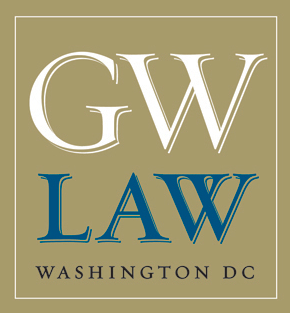 The George Washington University Law School will host its fourth annual Post-Grant Practice Roundtable Discussion. L&P is a co-sponsor of the Roundtable Discussion, which will feature patent leaders (including L&P’s Kevin Laurence who is also an adjunct professor at GWU) from academia, industry, and government to discuss post-grant proceedings at the Patent Trial and Appeal Board (PTAB) and how post-grant proceedings continue to change the practice of patent law. The half-day program will explore current issues with post-grant proceedings before the U.S. Patent and Trademark Office (USPTO), district courts, the Court of Appeals for the Federal Circuit (CAFC), and the U.S. Supreme Court.